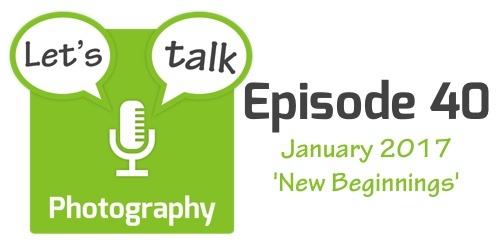 This month Bart interviews three different guests on the topic of ‘new beginnings’. First, Bart chats with Steve Stanger about his plans to do more photo and video editing on iOS in 2017. Next, Bart talks to Antonio Rosario about his plans to get back to shooting on film in 2017. And finally, Bart chats with Gazmaz about his renewed enthusiasm for shooting the night sky.